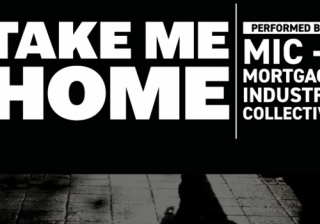 Take Me Home, the charity single written and recorded to raise money for End Youth Homelessness, has reached the top 10 on the Amazon download chart. 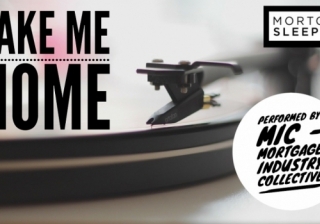 The Mortgage Industry Collective have released their charity Christmas single today to highlight homelessness in the UK. 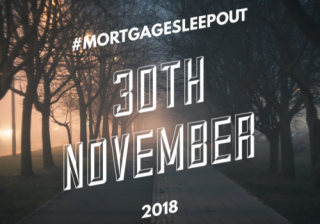 Tonight's Mortgage Sleep Out event will see over 1,000 people from the mortgage industry spend the night sleeping on the streets to raise money for End Youth Homelessness. 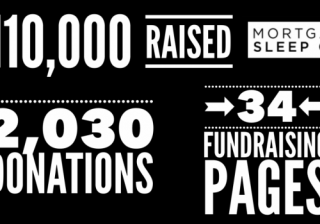 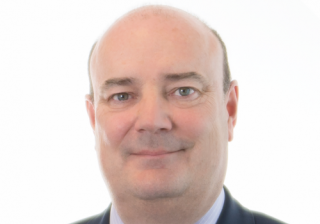 A group of mortgage industry lenders and brokers have written a charity single in time for Christmas to highlight increasing homelessness in the UK.